LinkedIn job searching is the hassle-free way to land your dream job within your industry without having to find the contact details of hiring managers at companies or ask a friend to get you in the door. With specific location, job function and experience level targeting options you can find and apply for jobs with a few clicks yet most LinkedIn users do not know how to harness the full power of LinkedIn to find jobs. In this post I will be pin pointing exactly what needs to be done to increase your profile reach, gain prominence within LinkedIn search and start getting job offers from both recruiters and hiring managers. Job hunting on LinkedIn is free. You are given access to hiring managers and decision makers within companies without even having to write letters to them, phone in to find a contact, ask a friend who knows someone to get you in or anything else you did back in the 90’s. 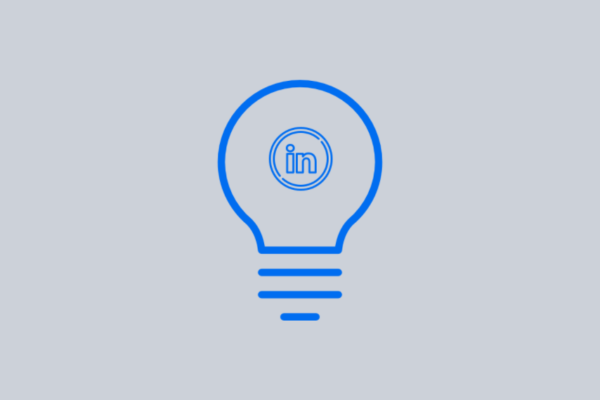 With LinkedIn jobs you have two options: You either let the recruiters come to you (inbound) or you go to the recruiters by actively seeking them out (outbound). With either option some work has to be done to your profile, your pitch and some few default LinkedIn privacy settings. How do I get headhunted on LinkedIn? As mentioned before in our article about how to use LinkedIn messages to win new clients, your profile is the first piece in your online job hunting puzzle; if you get that right everything else pretty much falls into place. Explain each job role, your duties and why you left. These four points will help increase your reach on the LinkedIn platform. When you fill your profile with information and relevant keywords related to your skills, your profile begins to stand out and look more professional. You will also get featured more in the search results when a recruiter or HR manager is looking for a great candidate to fill a role. 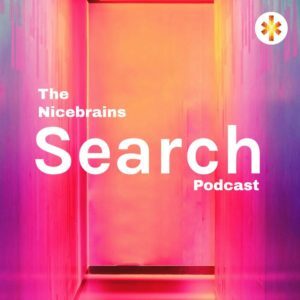 How do I reach out to recruiters and hiring managers? When you send a connection request, there is a default, generic message included in the request. Don’t use that because the default message gets seen all the time and chances are your request won’t get accepted if you do not already know the contact. Your ability to connect with people on LinkedIn will also increase your social selling score, which is a score given to you based on your LinkedIn activity and your ability to make good connections and expand your network. Expanding your network on LinkedIn by connecting with like-minded individuals also gives you the ability to reach more people and gain increased exposure. As we mentioned before, your LinkedIn job searching campaign will only get better if you make some slight adjustments to your profile, headline and summary. There is however another way of letting recruiters know that you are ready for the next stage in your career: The open candidate signal! It’s a secret feature that you turn on with the click of a button to let recruiters and hiring managers know if you want a new job without your boss or colleagues finding out. The video below explains it all. I will help you use LinkedIn effectively to land your dream job or contact the right people in a business. Contact me through Clarity to get started. To find out more about this service, please fill out the form below and I will get back to you with more information.